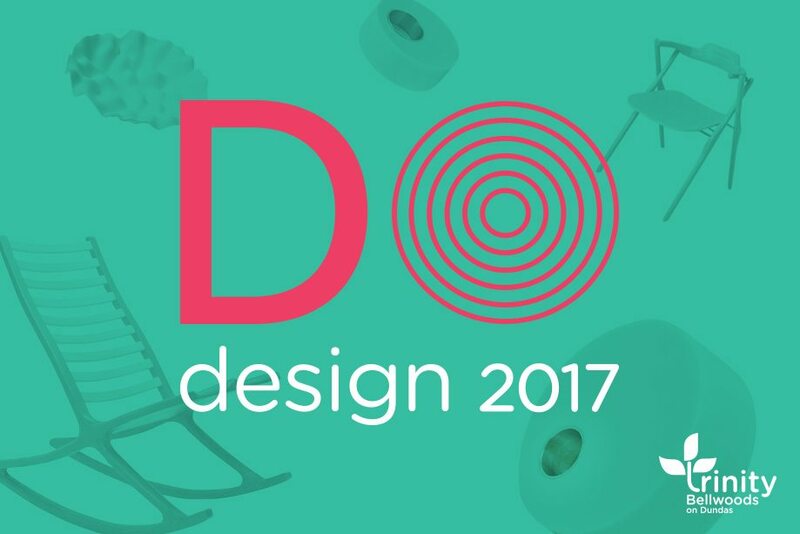 ‘Do Design’ is a unique, 24-hour, street-wide event. The works of contemporary designers (furniture, objects, architectural, and graphic design are all considered) are showcased in a diverse variety of storefronts and windows of participating business venues in the Trinity Bellwoods Business Improvement Area (Dundas St. West between Bathurst and Grace streets). Seven years strong, ‘Do Design’ highlights contemporary design culture in a vibrant neighbourhood. We invite your participation in an exciting program described as one of design week’s “not-to-miss” events.